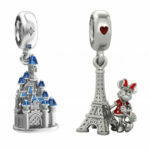 Ever since The Walt Disney Company took full ownership of Disneyland Paris, fans have been expecting some positive changes. 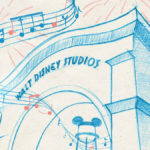 While big developments — namely the major expansion of Walt Disney Studios Park — won’t be completed for several years, there have been some smaller-scale improvements making their way into the park. 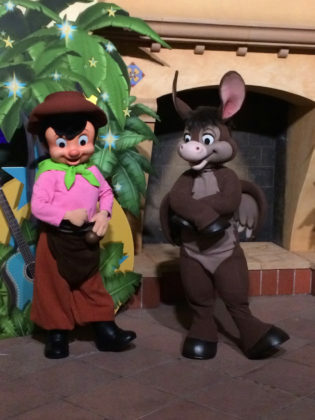 Additionally, many viewed the announcement of the recent Disney FanDaze hard ticket event to be Disney’s first swing at breathing new life into the resort. So how did that work out? First, it should be noted that the run up to the inaugural FanDaze party wasn’t 100% smooth. Some miscommunications and technological failures left some fans trying to book some of the event’s higher-end packages frustrated — especially since no one knew exactly how many single tickets would be available. In the end, it appeared as those tickets were still on sale in the days prior to the party (either that or they were just oddly advertising a sold-out event in the parks). 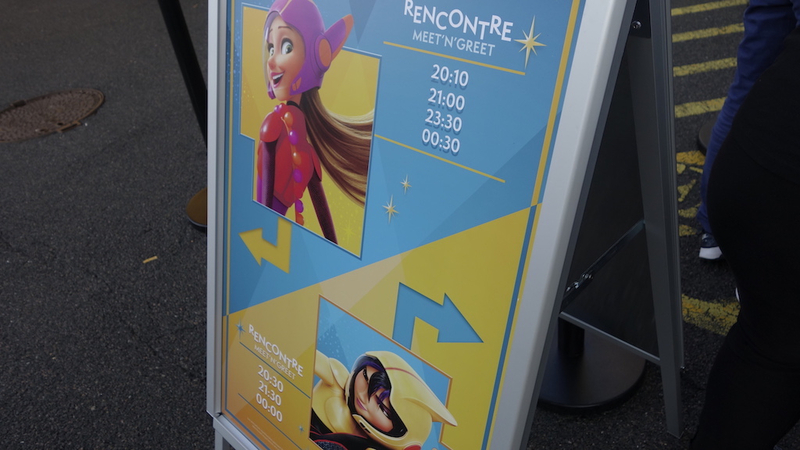 Given some of the hiccups along the way, I have to admit I braced for a few operational issues as I arrived at Walt Disney Studios Park on the evening of June 2nd. Adding to my worries, I was greeted by a fairly large line waiting to enter the park that had me doubting whether I’d even make it to my first panel. 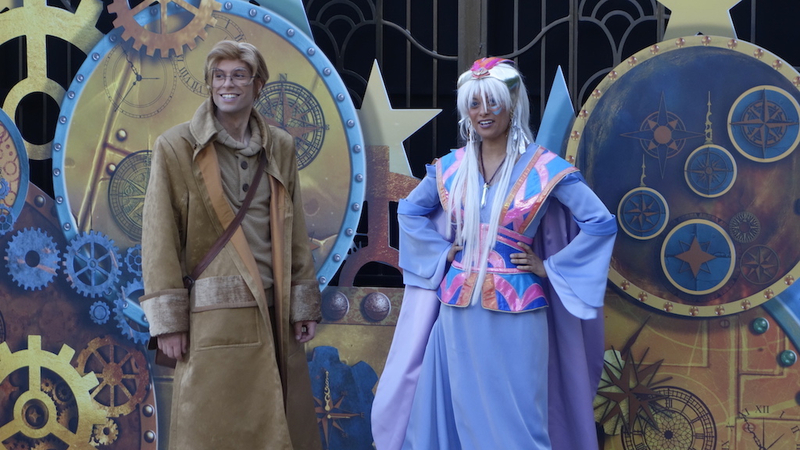 However, to my surprise, this line was quickly absorbed once the gates opened, with each turnstile staffed and even some mobile ticket scanner-equipped Cast Members lined up to get guests into the park. Only a couple of minutes after 8 p.m., I was in. Soon after we made our entrance, the excitement among guests and Cast was easy to recognize. 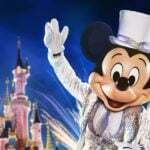 From the staff at the quick service restaurant that cheered as we stopped off to purchase a Pellegrino to Disneyland Paris president Catherine Powell, who donned a Mickey gown for her event kick-off speech, it was clear that this party was viewed as a big deal to those involved with it. 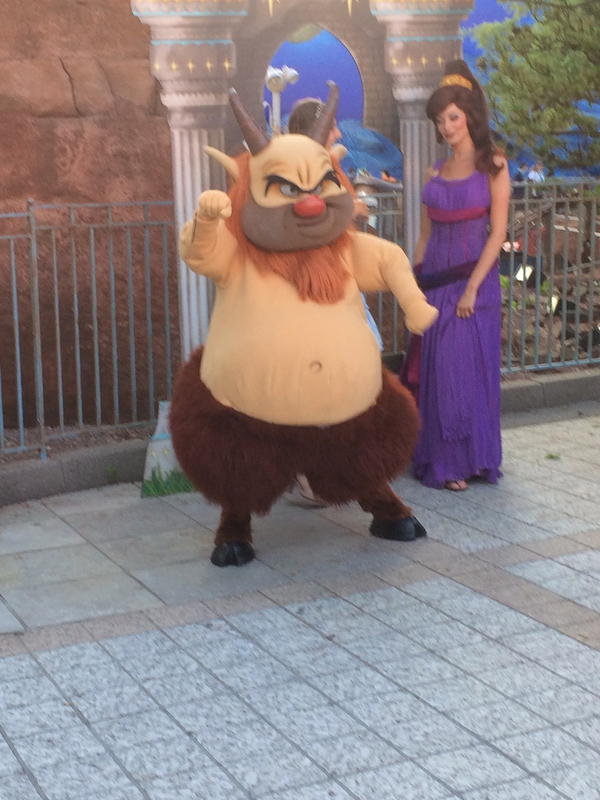 Following Powell’s speech, guests were released to various areas of the park. Unfortunately, this is where my concerns about the evening were again raised. 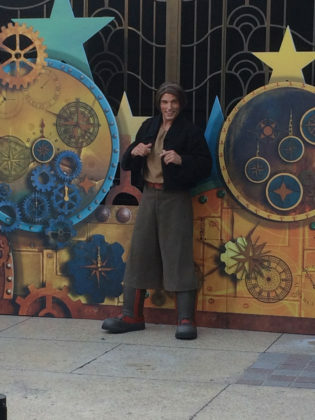 Immediately after Cast Members opened areas to corralled guests, I could see several people running — even necessitating employees to form a chain to slow down the horde. Thankfully, things appeared to calm down after that. 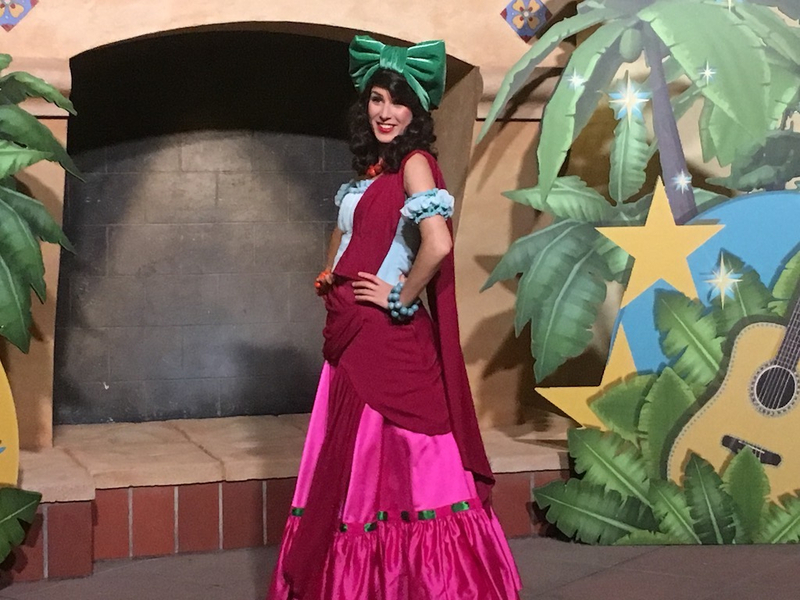 In fact, as I walked around the park throughout the night, it seemed everyone was “playing nice” and lines for the various meet and greets were fairly reasonable. A possible exception was the heroes and villains area, which attracted a sizeable line, although I didn’t personally experience it to know for sure. Speaking of meet and greets, I appreciated that the schedules for all the characters were clearly posted so you knew when they’d be switching off. 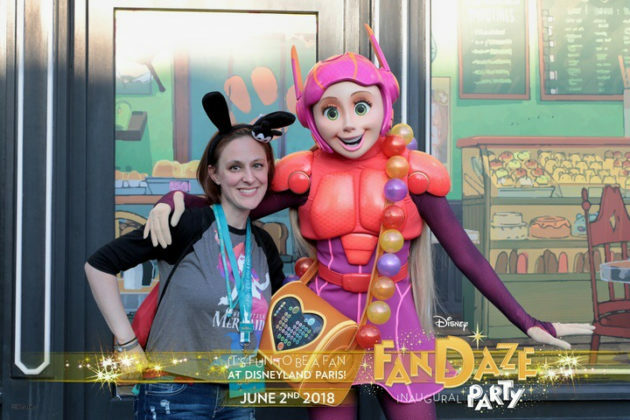 Plus, being a blogger who honestly cared more about photos of the characters than with them, it was helpful that most of the meet and greets were in open areas where “stolen” photos could be acquired. In fact, some characters took it upon themselves to pose for us Disney paparazzi on the sides as they waited for the next guests in line to join them. 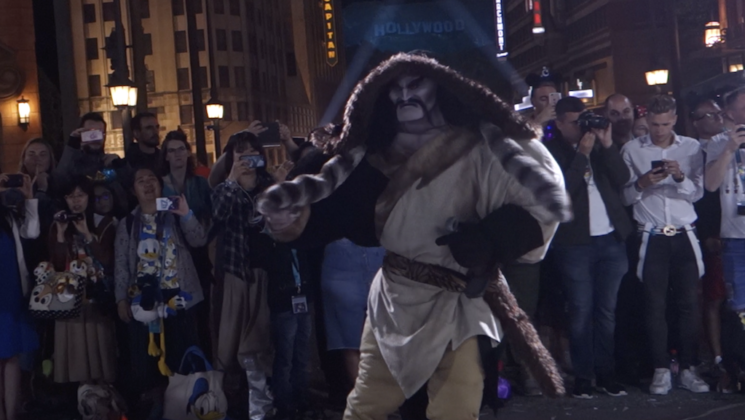 While the incredible roster of rare characters that came out for the evening was certainly a highlight, the special entertainment created especially for the event was also well-touted. 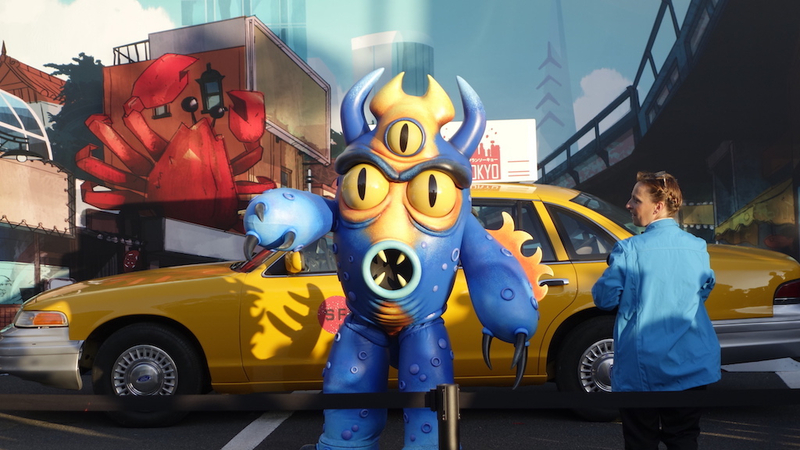 That said, given the short descriptions and details we learned about each offering ahead of time, it was a little difficult to predict what the scale of these parades and shows would be. To that point, perhaps the Oh My, Ortensia show and Dance Your DuckTales Parade were a bit underwhelming to those expecting more. On the other hand, both were unique and proved to a be a lot of fun. 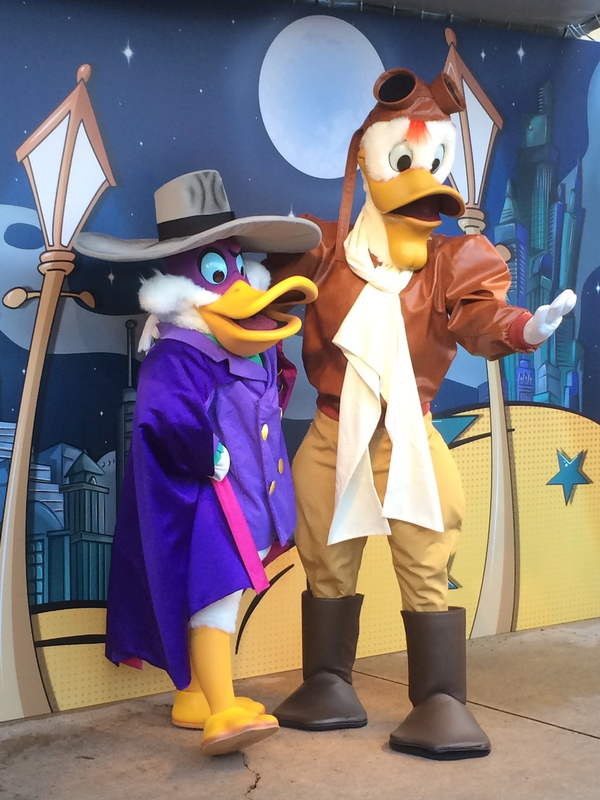 Additionally, with multiple well-scheduled performances throughout the night, guests wishing to catch a glimpse of Ortensia’s Disney Parks debut or shake their tail feathers with the DuckTales gang didn’t have to stake out a spot too far in advance. On the other end of the spectrum, Max Live: Gettin’ Goofy with It exceeded nearly all of my expectations and proved to be the real draw of the evening. 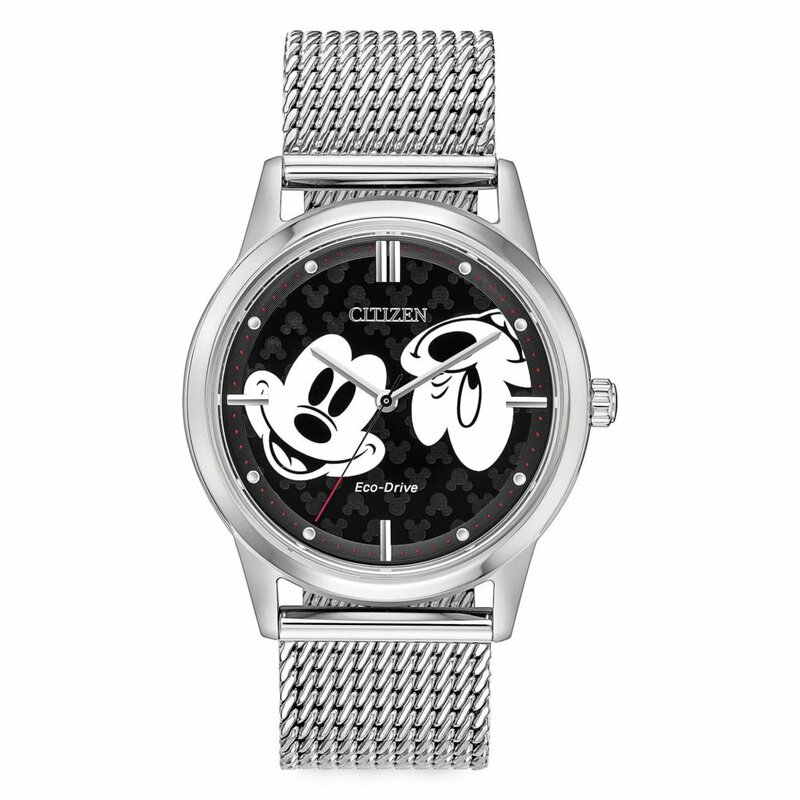 Starring Max Goof in a get-up reminiscent of his beloved pop idol Powerline, this stage show included appearances by Judy Hopps and Nick Wilde, Stitch and Angel, the Three… er, Two… Caballeros (in a hilarious fourth-wall-breaking moment, the birds of a feather explained that Donald was busy in the DuckTales parade and couldn’t join them), and Emporer’s New Groove stars Yzma and Kuzco. In addition to some great upbeat numbers, each performance upped the ante by employing pyro effects, projections on the Tower of Terror, and even a few bubbles. The result was a solid 20+ minute show that truly felt like an event in and of itself. Following the last Max Live performance at 1:15 a.m., the final farewell came in the form of a closing parade at 2 a.m. 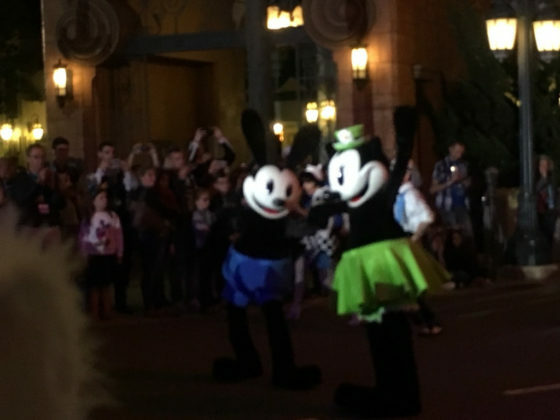 Similar to cavalcade that appeared in Disneyland Paris for the park’s 25th anniversary last year, this finale featured nearly all of the characters that appeared that evening walking the streets of Walt Disney Studios Park to bid “bonne nuit” to their fans. Not only was this the perfect cap to the night but also highlighted just how many performers this first FanDaze event had. Overall, I have to say I was really impressed with Disney FanDaze and had a blast. In fact, I found that the six-hour party flew by (perhaps partially because Paris’s 10 p.m. sunset really throws me off) and the past-my-bedtime hour of 2 a.m. arrived in a flash. 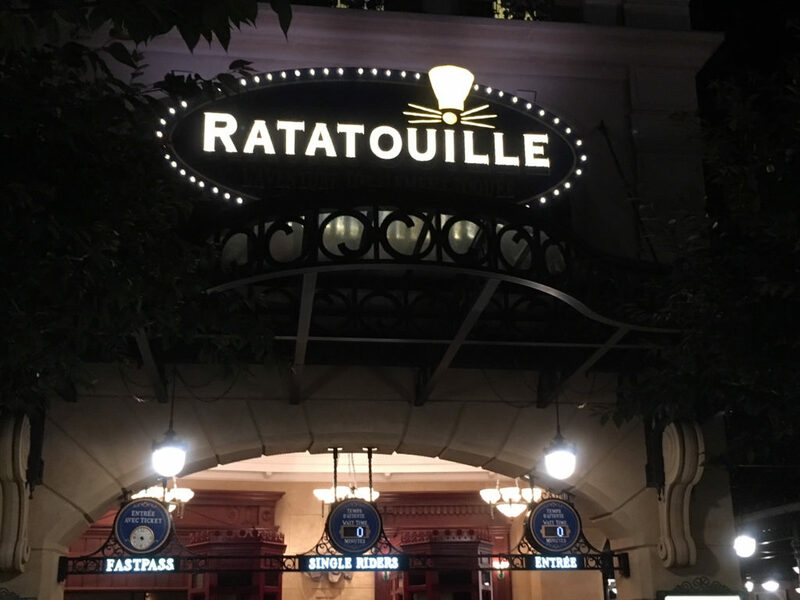 Beyond all the characters and entertainment, I also enjoyed the fact that many of the park’s attractions remained open, leading to literal 0 minute wait times and allowing us to walk onto such popular attractions as Crush’s Coaster and Ratatouille: L’Aventure Totalement Toquée de Rémy. I also want to praise how much time, planning, and investment must have gone into hosting such an event. From the blockbuster Max Live to the handful of panels held throughout the night, you could really tell that Powell’s promise that this event was designed specifically for the fans wasn’t just an empty platitude or selling point but a guiding principle. As a result, I could even see FanDaze expanding into a mini D23 Expo-esque happening — with more panels and perhaps multiple evenings — for the European market (seeing as they already have North America and Asia covered), if the company had any interest in such an idea. 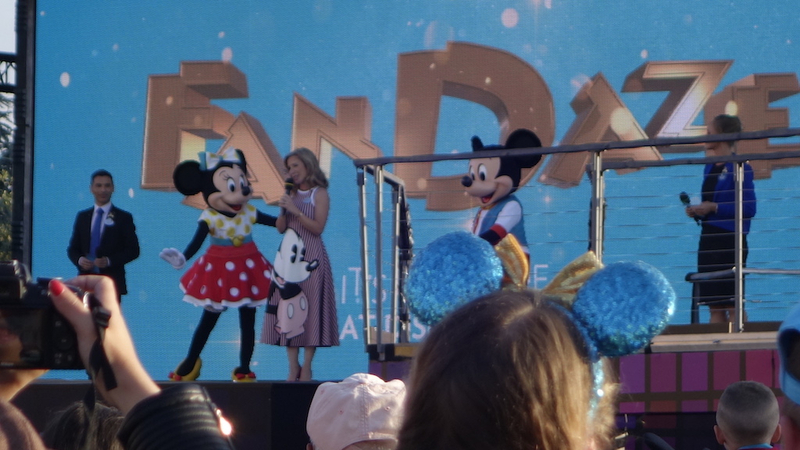 While Disney hasn’t officially announced future FanDaze dates, they did repeatedly refer to this as the “inaugural” event. 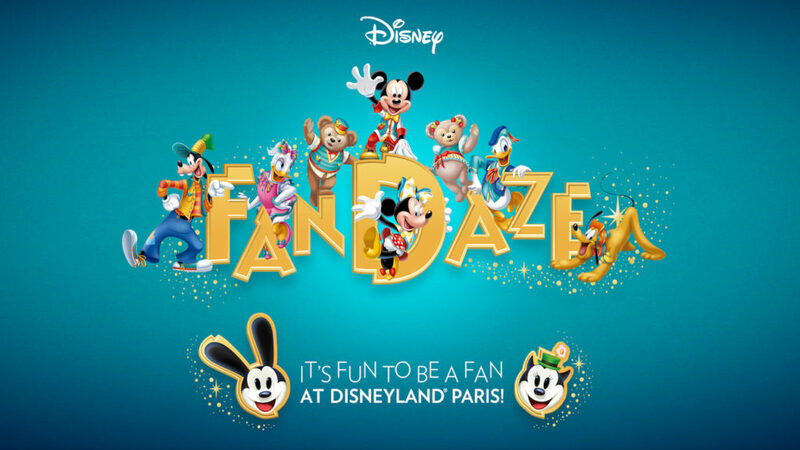 With that, if you’ve been wanting to see the beautiful Disneyland Paris resort for yourself, perhaps the next Disney FanDaze event will finally give you the perfect excuse to make the trip. An added bonus at Disney FanDaze: a 0-minute wait for one of the park’s most popular rides.